The moment we’ve waited for for so long. It’s here and we’re ready to rock. 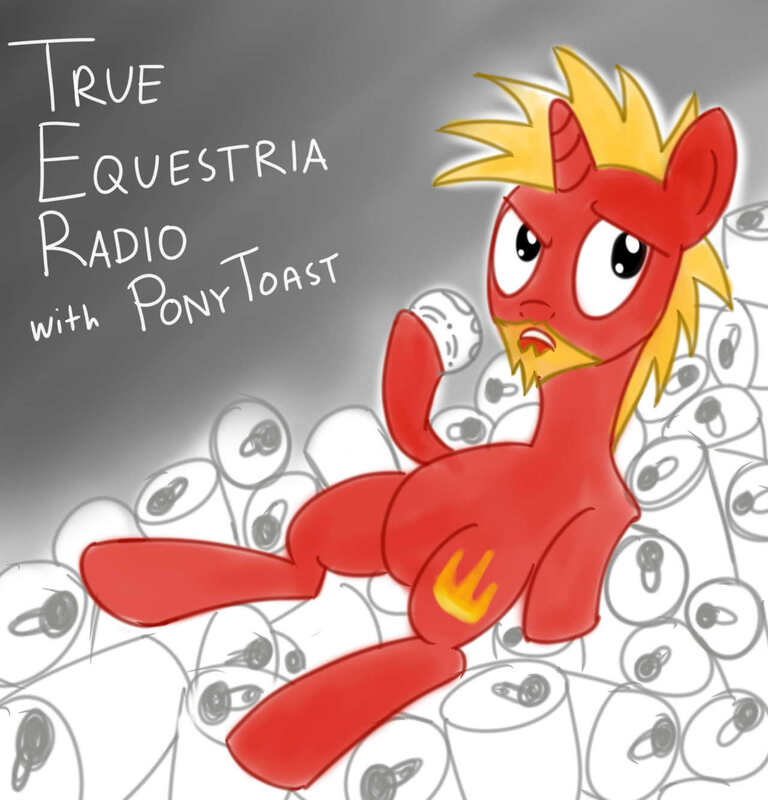 Join us tonight on True Equestria Radio for the return of discussion that is not generally terrible. We’re gonna talk about ponies and it’s time to buck up and do that. We’ve got a season premiere to cover and we’ve only got an hour or two to do it. Make sure to call in and let us know what you think! Tune in to tonight’s episode tonight at midnight eastern (9pm pacific) by listening in to Fillydelphia Radio on Ponyville Live, or call in from any US landline or cell phone at 714-888-7471. You can also call in by skype here!